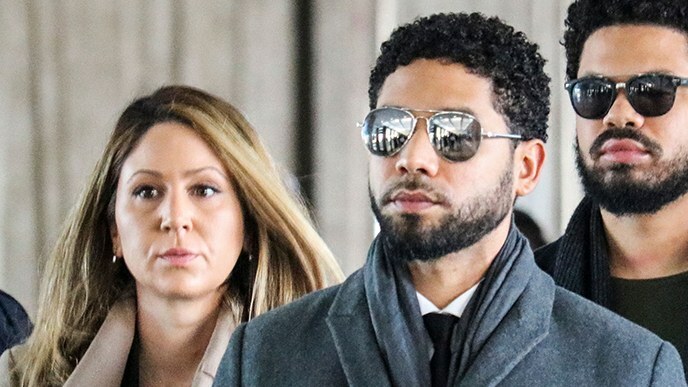 Empire actor, Jussie Smollett pleaded not guilty on Thursday to charges he lied to police about being the victim of a racist, homophobic hate crime. The 36-year-old actor was charged with 16 felony counts last week for purportedly masterminding a false attack to gain publicity and win a bigger pay check. Recall that Smollet found fame on Fox musical drama “Empire,” but was removed from the last two episodes of the show’s latest season amid the controversy.